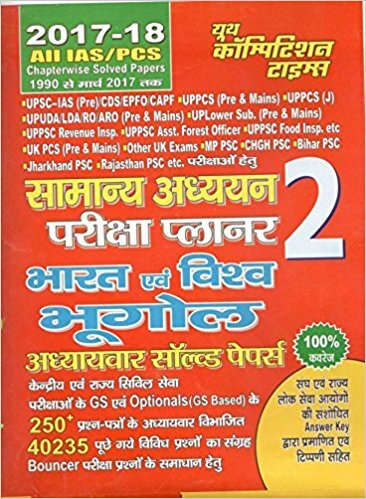 Complete range of Popular Books (English/ Hindi Medium- Online) for BPSC Prelims exam preparation at Best in Market Price. 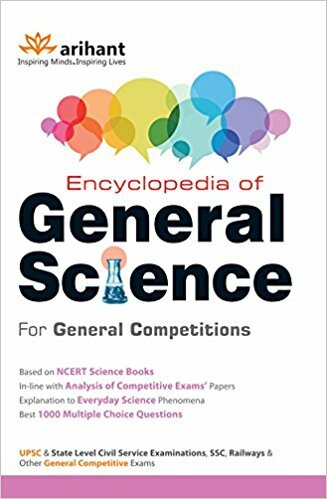 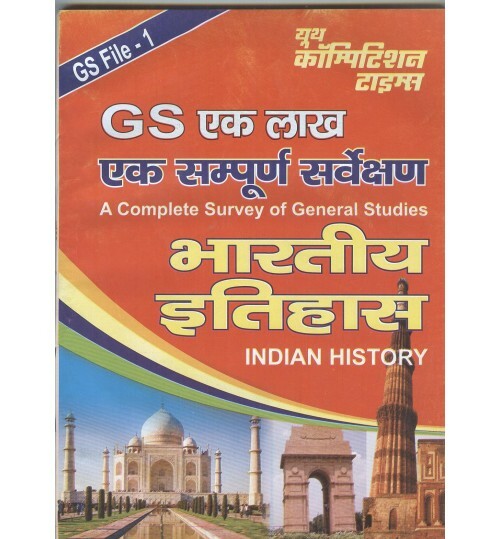 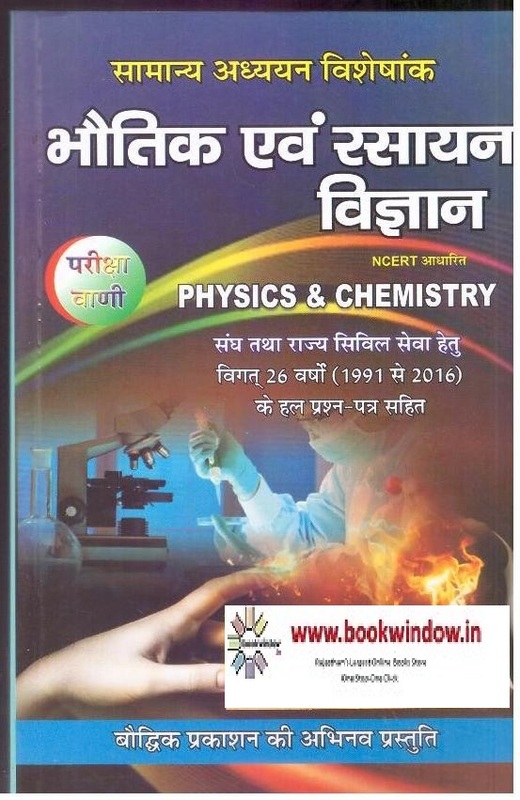 Popular, standard and recommended reference books, guides, notes, practice set, preparation/ study material etc are available online. 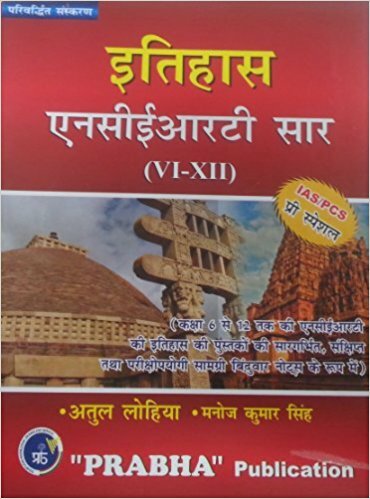 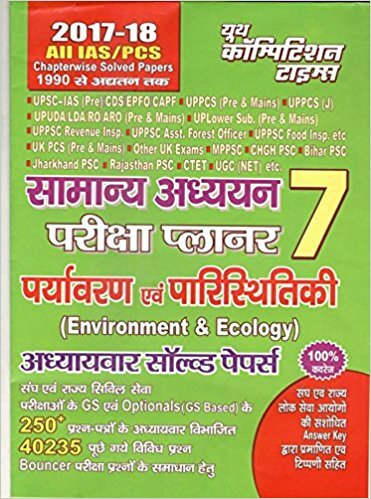 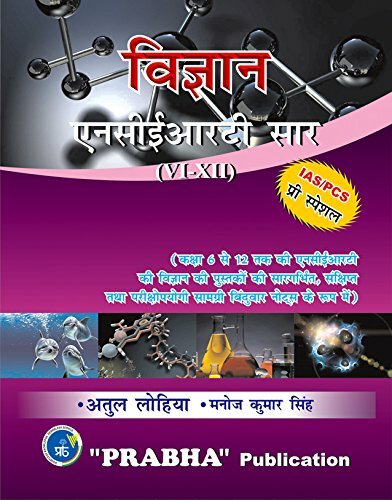 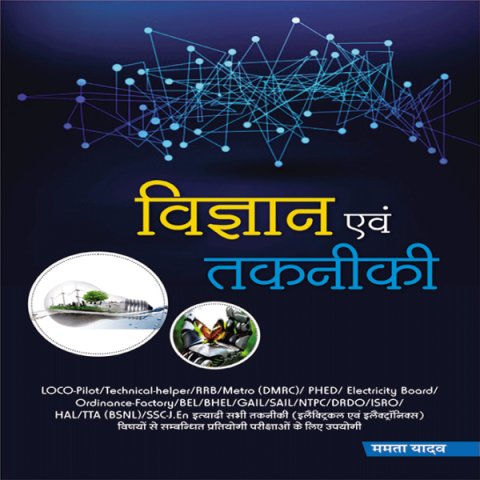 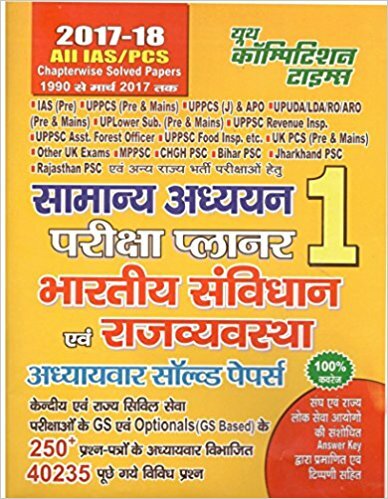 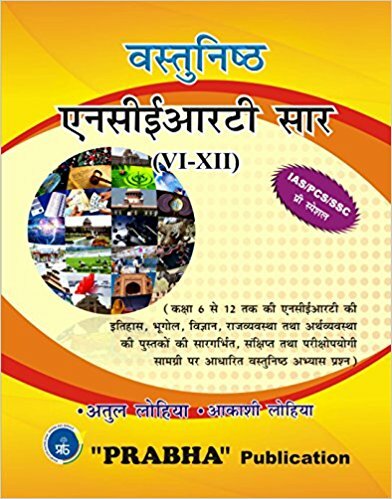 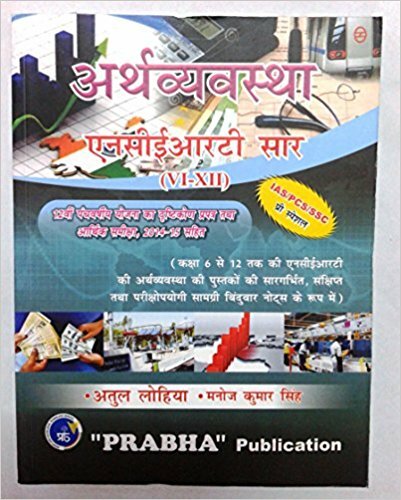 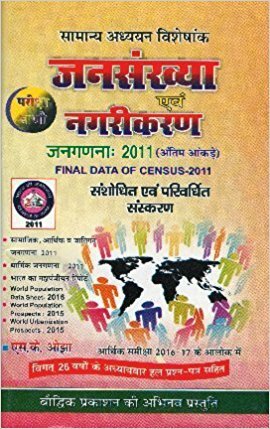 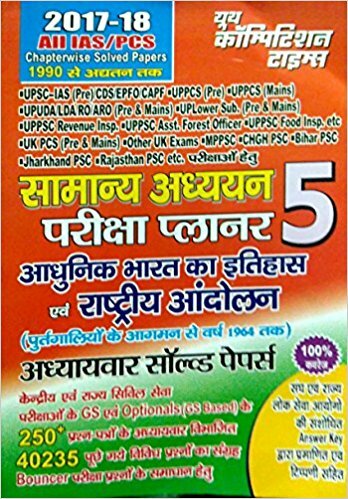 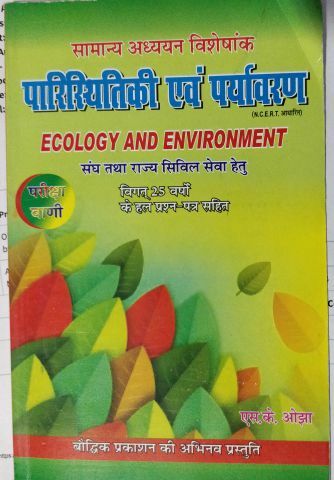 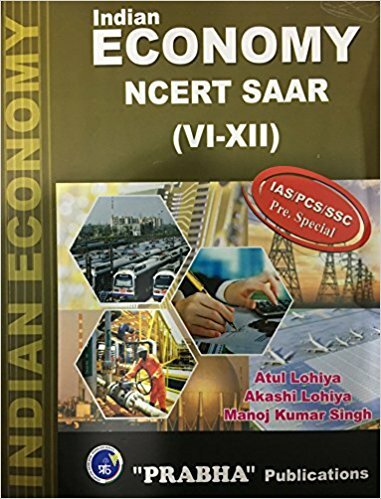 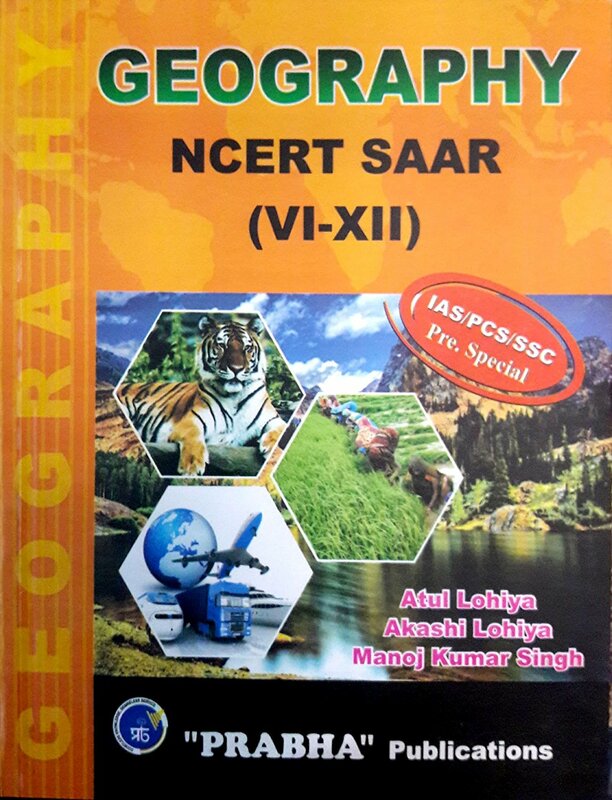 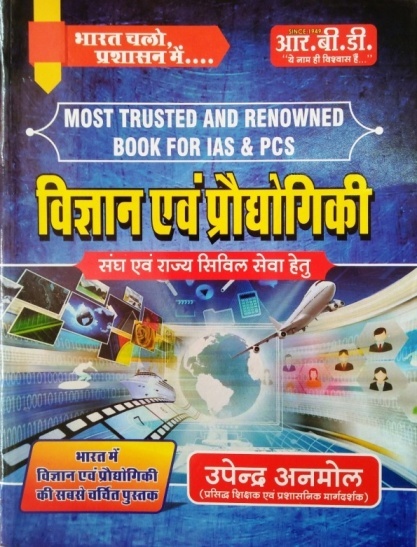 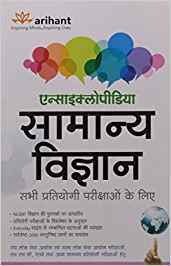 You can buy all major publications like like Arihant, McGraw Hill, Kiran, Youth Competition times, Panorama, Pratiyogita Sahitya Series, Upkar, Lucent etc at best price. 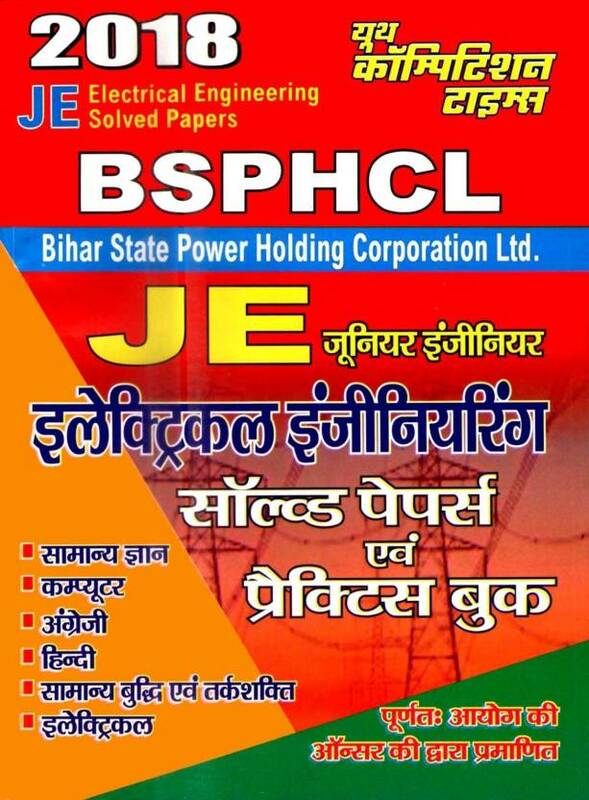 BPSC Pre is first stage exam of most prestegious BPSC Combined Competitive examination in Bihar. 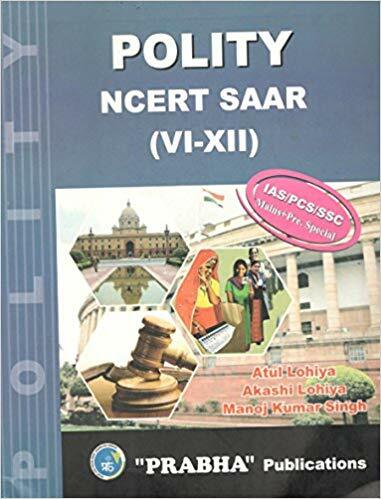 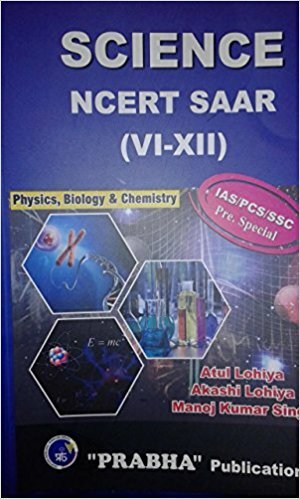 Books for BPSC Pre exam needs to be selected carefully to best ensure success in BPSC exam. 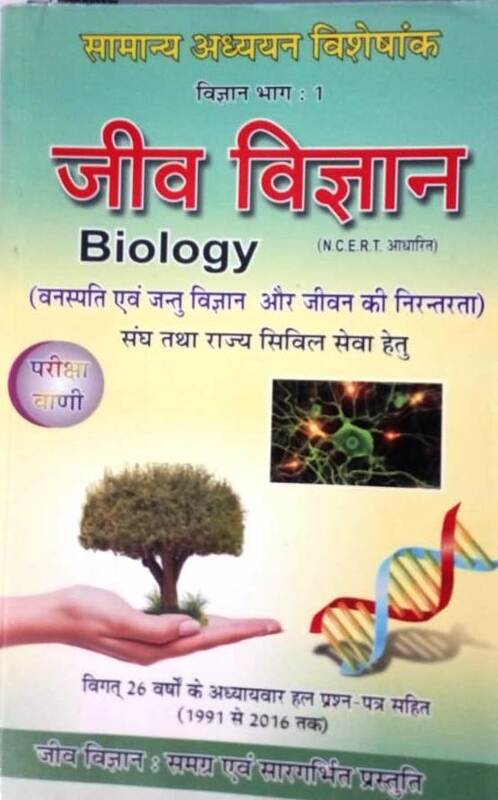 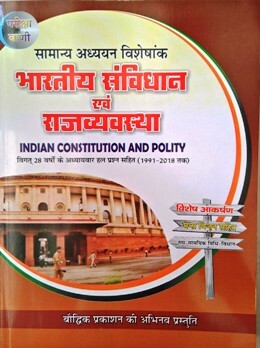 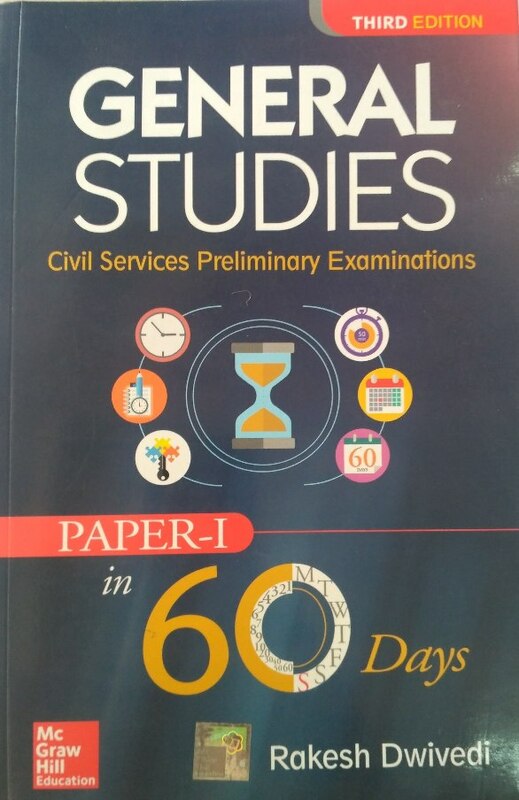 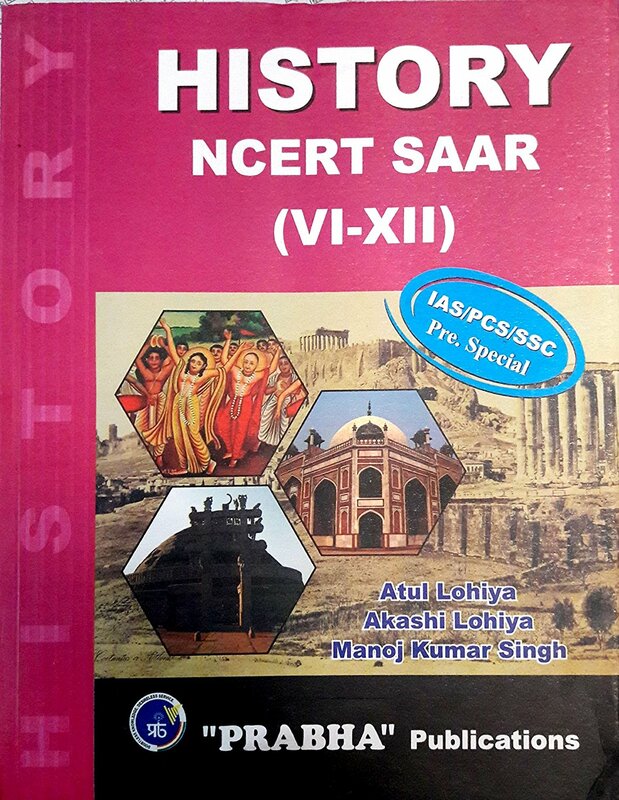 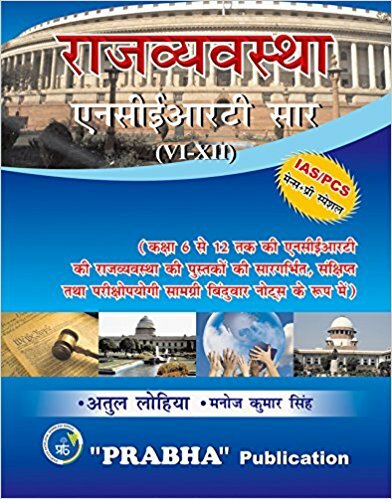 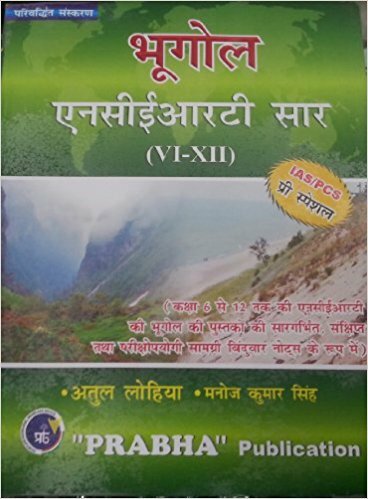 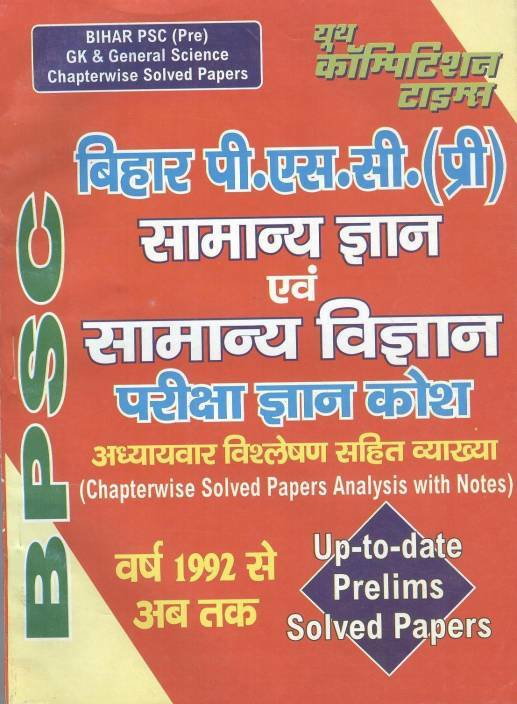 Syllabus of BPSC Prelims exam covers General Science, International cuurent affairs/ events, Indian History, Polity, Geography, INdian Economy, Indian National Movement and contribtion of Bihar.